“…the Frame Up Basement Gallery which is located at 125 Courthouse Square has a show with work by Jason “J-Man” Heavner. If you have never been down into this space, it is worth a peek. 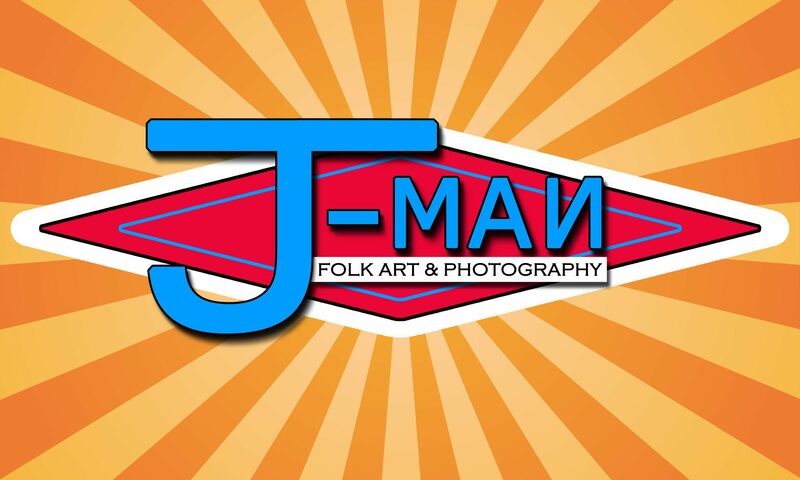 J-Man’s work is a cross between folk artists Theora Hamblett and Lamar Sorrento. It is fun, lively, colorful, and will make you giggle at some of its edginess. He is a clever painter with a great sense of humor and frivolity that is contagious.